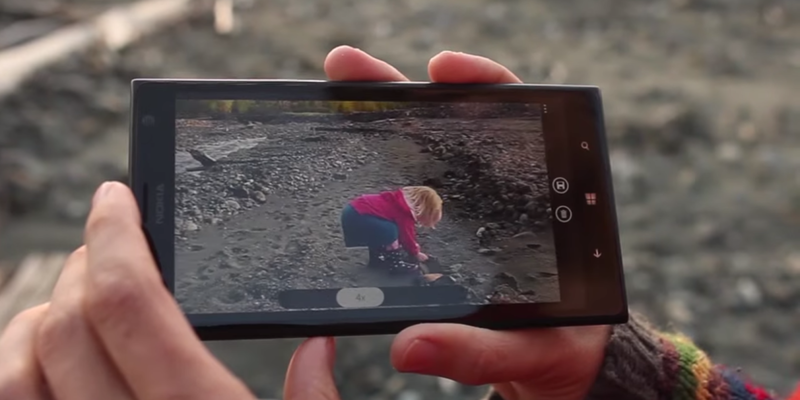 Microsoft’s Hyperlapse app for smoothing and editing video footage captured on your mobile has been updated to add new features and extend compatibility to older Windows Phone handsets. Among the newly supported devices are the Lumia 920 and Lumia 1020, both of which shipped with Windows Phone 8.0, rather than version 8.1, which was previously required to run the app. Along with extended handset support, Hyperlapse on Windows Phone now has an increased video recording limit (for longer clips) and tweaks to the algorithm to make it easier to use. You will still need a device with at least 512MB of RAM though, if you want to capture footage in HD resolution using Hyperlapse.